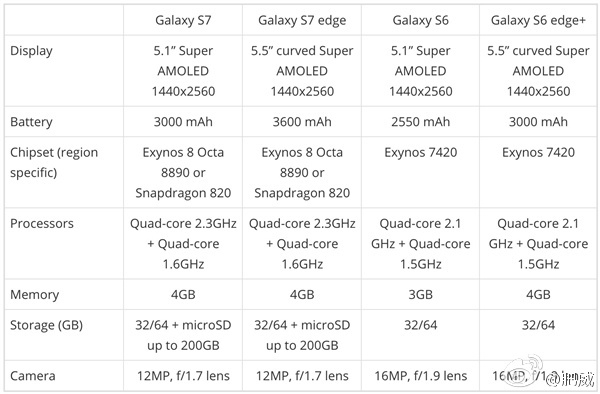 A spec sheet put up on Weibo has revealed the expected pricing of the two smartphones. The 21 GB S7 is expected to be priced around $755 (close to Rs. 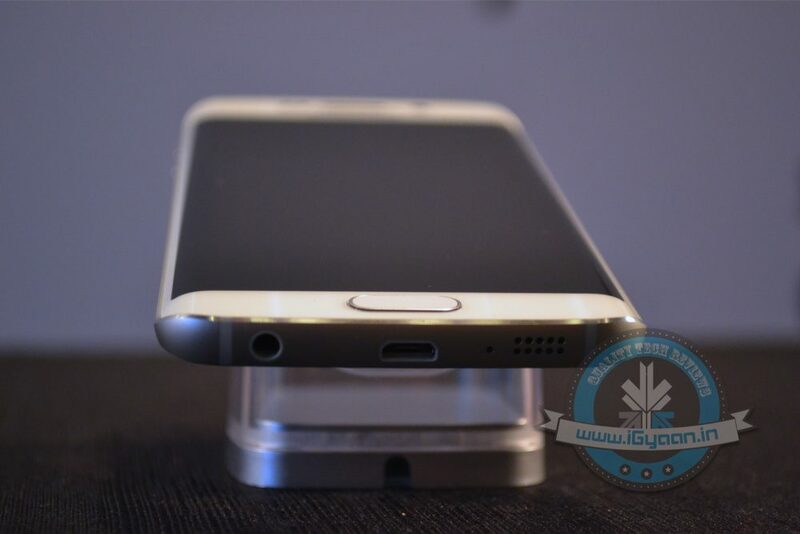 50,000), while the 32 GB S7 Edge will cost about $863 (close to Rs. 58,000). The 64 GB variant would cost about $85 (close to Rs.5,700) more than the price tag of the 32 GB variant. The spec sheet also reveals 12 MP main camera with f/1.7 lens, and 4 GB RAM for the two devices. We recently did a round-up of all the rumours of the S7 devices so far. Find out specs and other details of Samsung’s flagship smartphones on iGyaan and watch this space for the latest updates on S7 and S7 Edge.